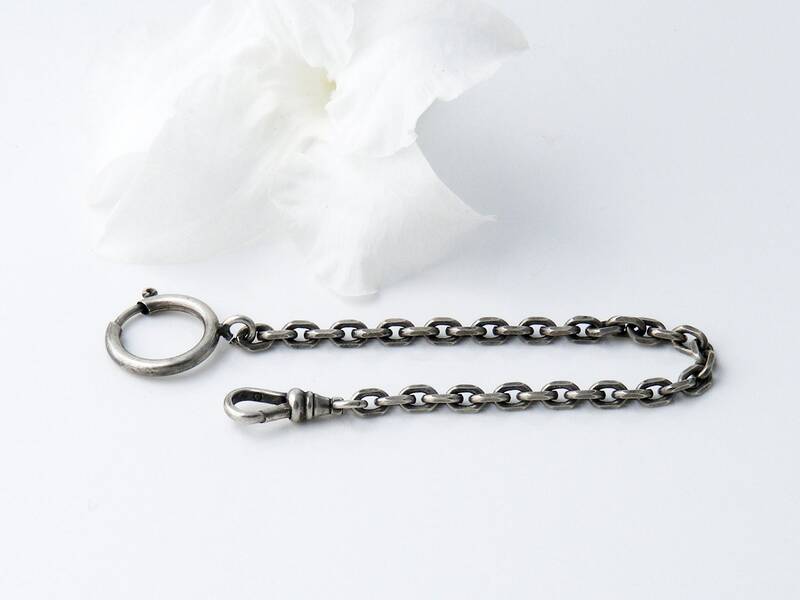 A thick silver pocket watch fob chain and swivel clip from the 1800s, great for use as intended or use as a unique base for a charm bracelet. 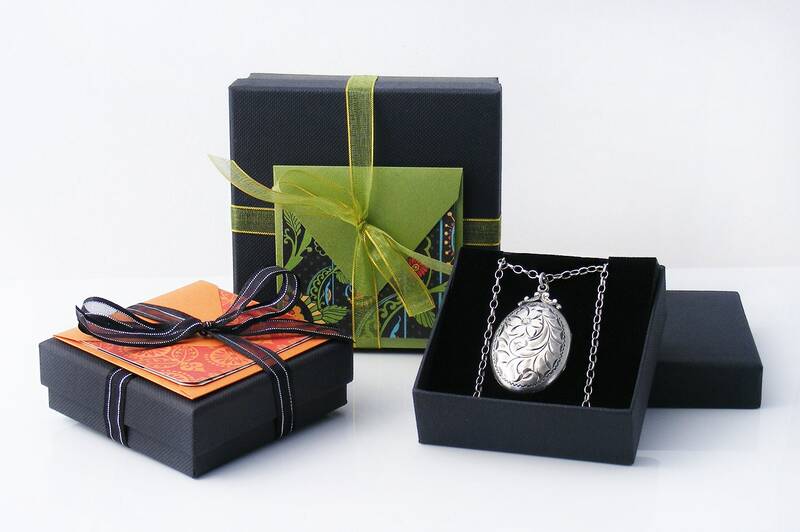 The links are individually faceted and beautifully made, one end of the chain has a swivel fob clip and the other a large victorian spring ring - great for adding a personal charm or two. No markings at all on this chain, it is Touchstone testing as a lower grade silver, most likely to be European 835 silver. 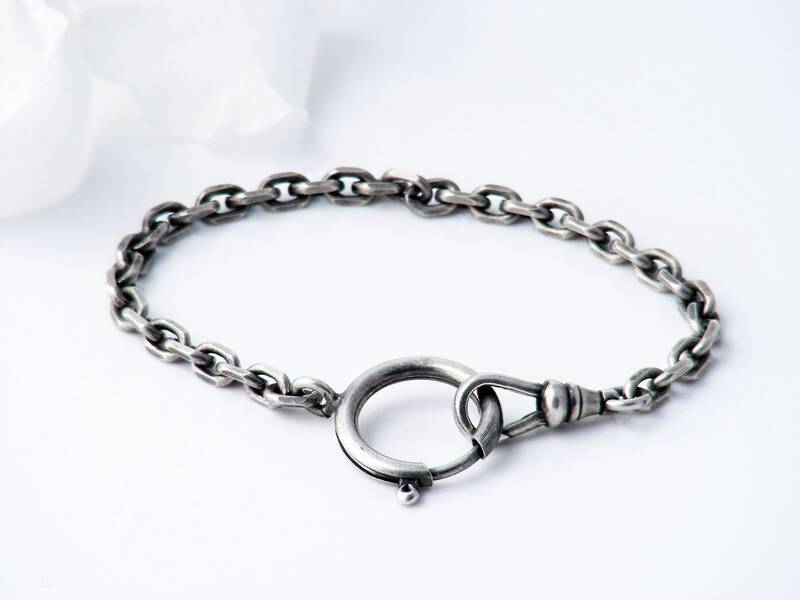 Length - 7inches or 18cm including the fob & ring clips. 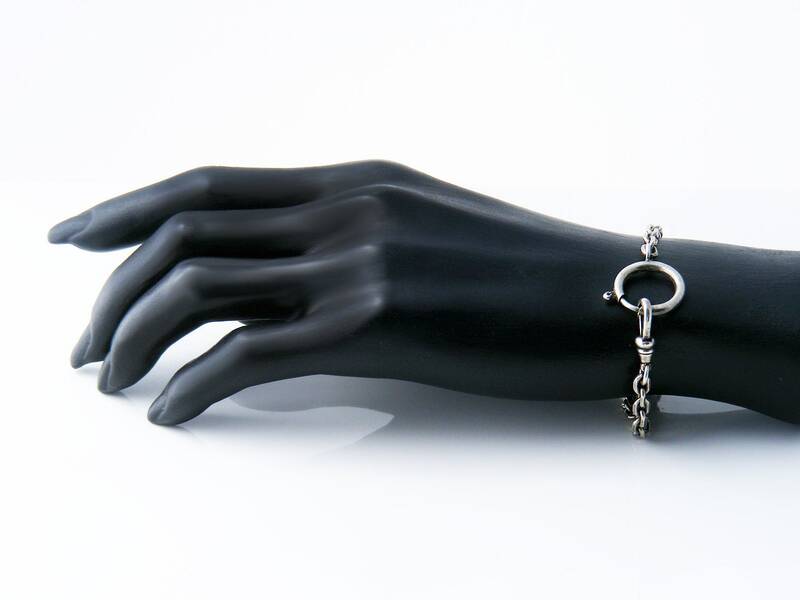 Note: because of the thickness of the chain, the bracelet fits a smaller 6.5 inch wrist perfectly. Spring Ring - 18mm diameter. Condition: Very good. Links are all super strong and the clips are working perfectly. Beautiful patina throughout. 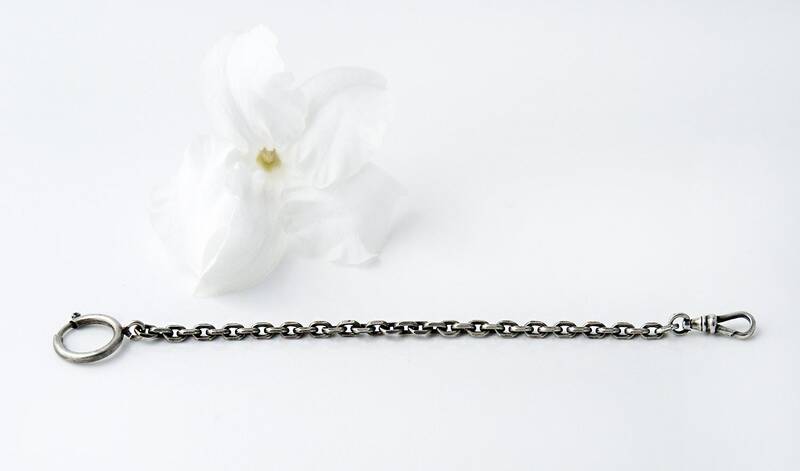 A strong, practical and lovely piece of arm wear or still fabulous as a pocket watch chain.